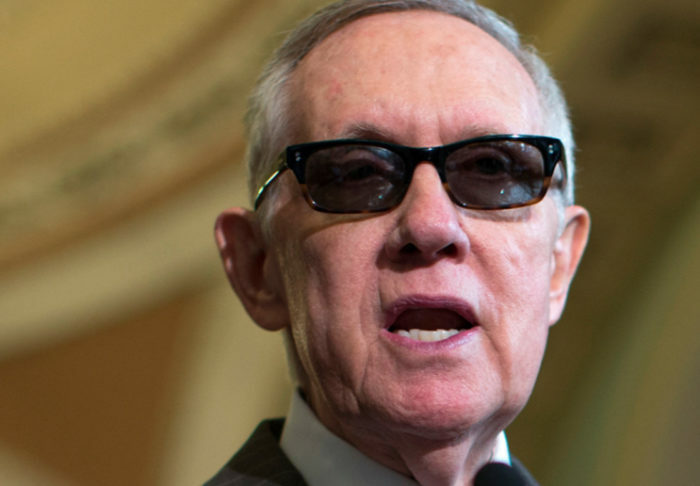 Hey Harry Reid, Can you please tell me where this gun show where I can do that is? Strictly for research purposes, of course. Remember what Al Qaeda’s spokesperson said?